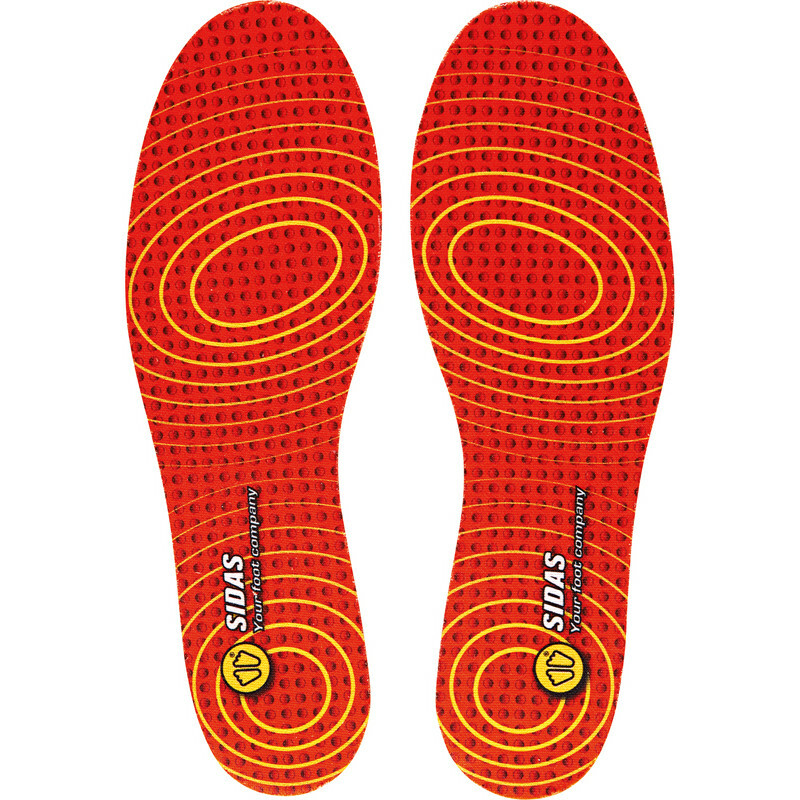 The best solution for absorbing shocks. Impact Reducer insoles are very thin (3 mm) and flat with a high level of impact dissipation. 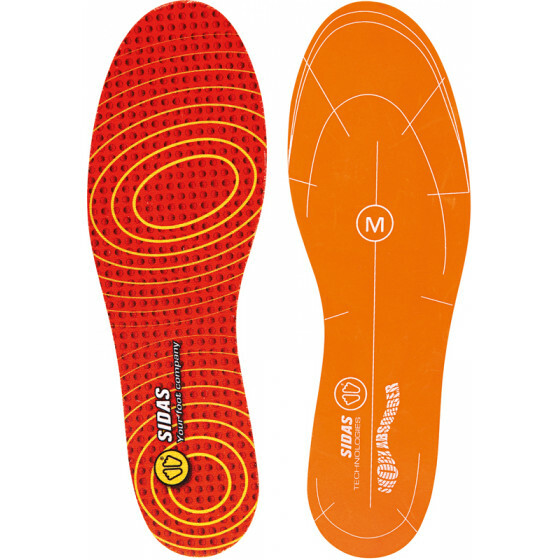 They are designed entirely in Podiane®, a material that dissipates the shocks generated by the impact that occurs during sporting activities. 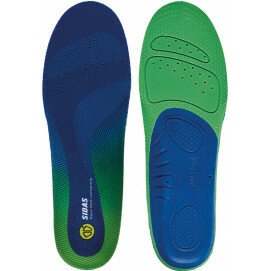 They efficiently protect against joint pains. 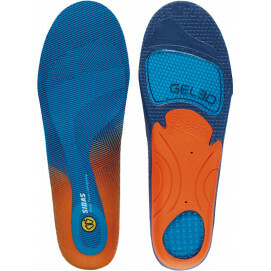 They efficiently protect against joint pains. 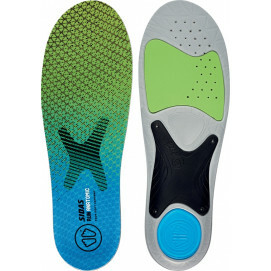 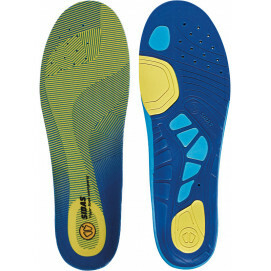 They are so thin that you can use them under an existing insole. 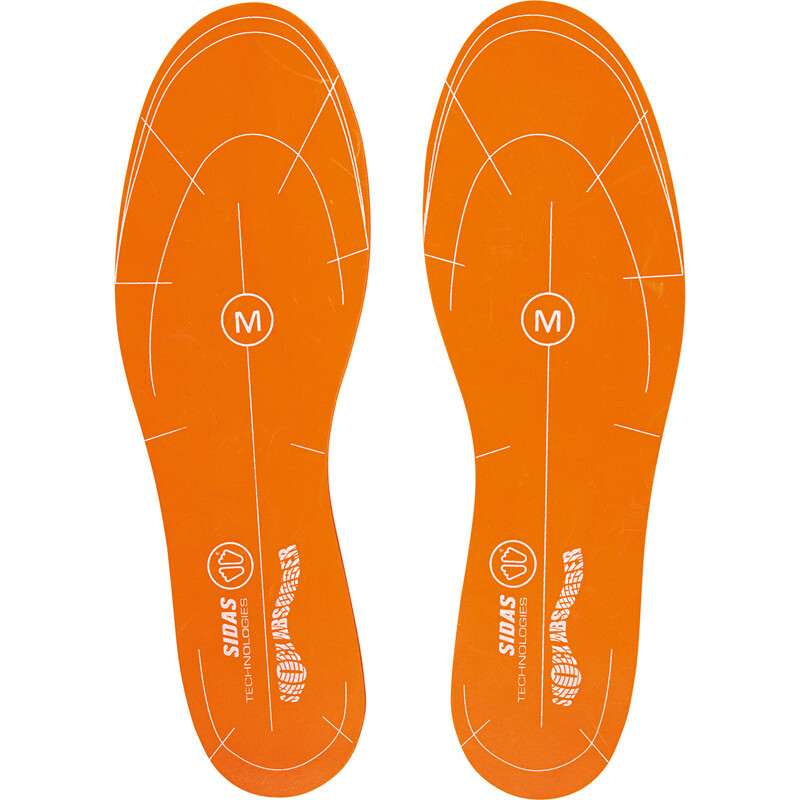 Sick and tired of painful feet? 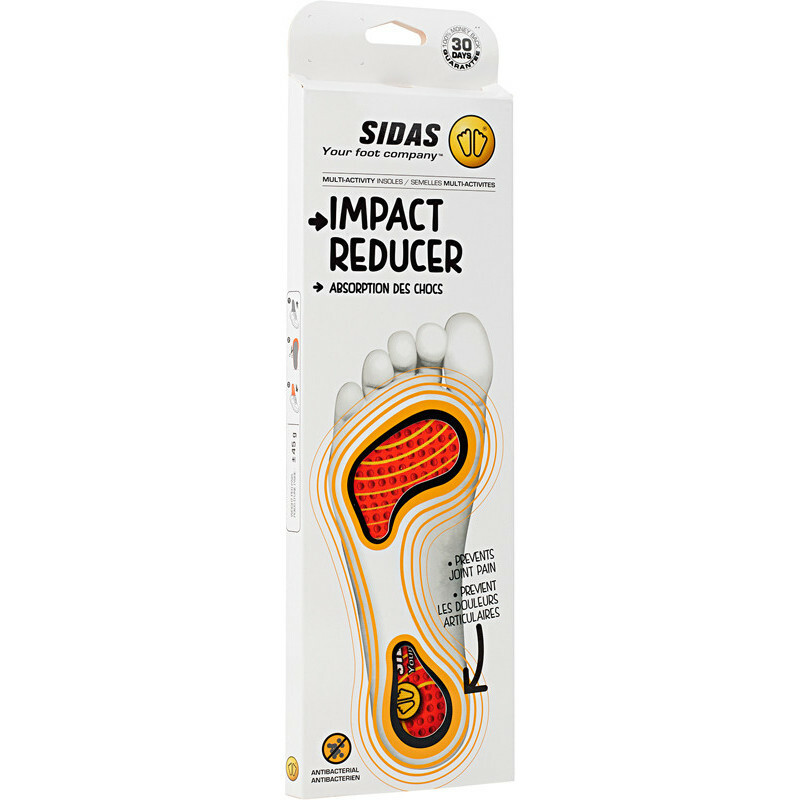 Discover Sidas’ 6 top tips for making painful feet a thing of the past.